The Australian Education Union (AEU) is a community of nearly 200,000 Australian educators. We are teachers and school assistants working in public schools and TAFEs all around the country. We’re united by our passion for making a difference in the lives of young Australians and our belief that fair pay and conditions for Australian educators is an investment in our country’s future. As educational experts and the people who make public education happen every day, we seek to have a say in how our schools work. Through our union, we campaign for resources to create the best possible learning environments and we join in debates about the shape of our public schools and TAFEs. We constantly speak up to ensure the community appreciates the value of public education. Our union is run by members for members. 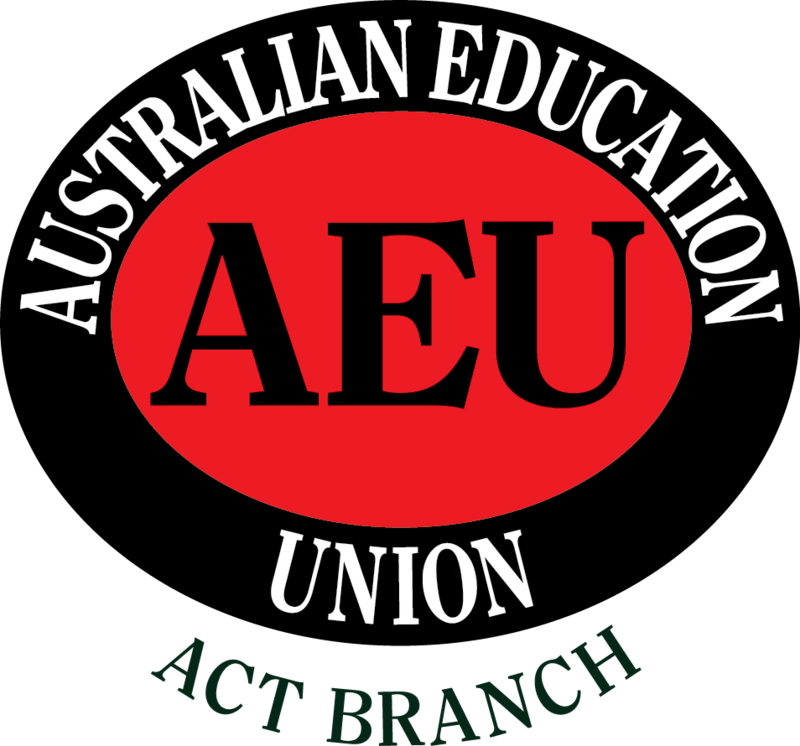 The AEU ACT Branch is governed by Council, composed of elected representatives from all schools and campuses, and Executive, directly elected by members. Each and every member has a say in the direction of our union through sub-branches located in each workplace. The Australian Education Union is not affiliated with any political party. Working together, we win better salaries and working conditions. We’re here for each other with support and advice. We make sure we have the conditions, resources and recognition we need to give each and every child in our care the best possible start in life.